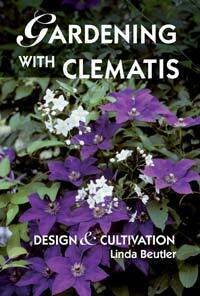 This book is overflowing with stunning examples of clematis growing in a variety of settings in the garden. Included are cultivars that do well in container culture. You will find tips on cultivating, pruning, and caring for them inside the pages, yet it is not just another clematis book. Linda’s obsession and love for this plant shines throughout the pages. 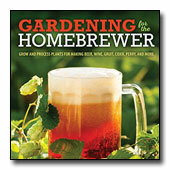 An excellent book for anyone’s garden library, it should definitely be in the bookcases of those who love the genus.